Protect, control, and track your documents - where ever they go. Secure document delivery (ebook) is the best way to ensure the training materials for both instructor led and on-demand courses get to your students quickly and cost effectively. 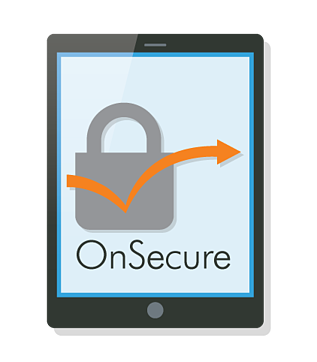 OnSecure is the most secure solution available with the industry's strongest ebook digital rights management (DRM) protection to protect your intellectual property.